- A advanced 100% pure titanium metal water heat exchanger is integrated, which can resist the erosion from chlorine. - Performance for extra long life. 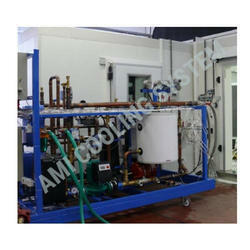 - Reversing Cycle providing Heating the pool in Winter and Cooling the pool in winter. - Ultra Quiet and Efficient operation. Mech World Eco Pvt. Ltd. External energy is needed to drive the heat pump. 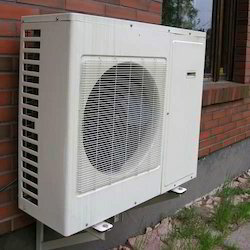 Theoretically, the total heat delivered by the heat pump is equal to the heat extracted from the heat source, plus the amount of drive energy supplied. Electrically-driven heat pumps for heating buildings typically supply 100 KWh of heat with just 20 - 40 KWh of electricity.